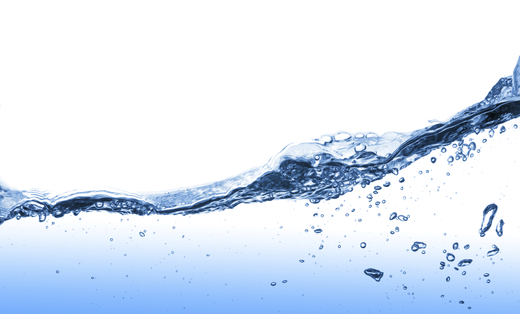 We are a total water & well water treatment company that provides products and services for residential and commercial applications. We install, service & repair all makes and models. We have over 25 years of experience providing service to all of South Florida including Dade, Broward and Palm Beach counties.